Canada Post has a long tradition of issuing stamps with holiday themes. 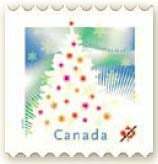 On November 2nd, 2009, Canada Post began issuing a set of stamps for the Christmas season. 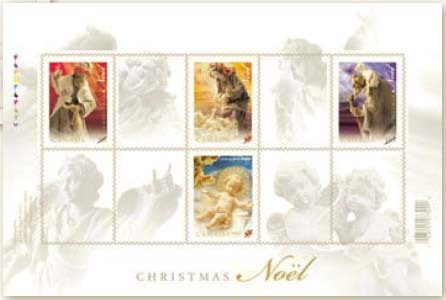 One of these stamps will feature a Christmas tree, while three others depict nativity scenes. There is a stamp featuring a Magi, another with the Madonna and Child, and the last one shows a shepherd. These three stamps will featured together on a souvenir sheet. What was the Stamp Act of 1765?